Wolf Commercial Real Estate, a South Jersey commercial real estate broker that specializes in South Jersey commercial real estate listings and services, is offering premier South Jersey industrial space for lease at 2000 Crawford Place Mount Laurel NJ. This South Jersey industrial space for lease in the Horizon Corporate Center also has South Jersey office space for lease in the same building. There is a total of more than 19,000 square feet of combined South Jersey office space for lease and South Jersey warehouse space for lease in three units at this location. Suite 400 at the Horizon Corporate Center provides 3,390 square feet of South Jersey industrial space for lease, and the contiguous Suite 500 has an another 6,000 square feet of South Jersey flex office for lease. 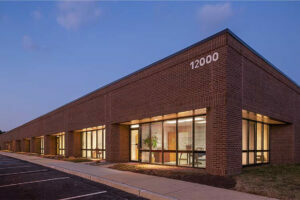 In addition, Suite 200 offers 10,000 square feet of South Jersey office space for lease. 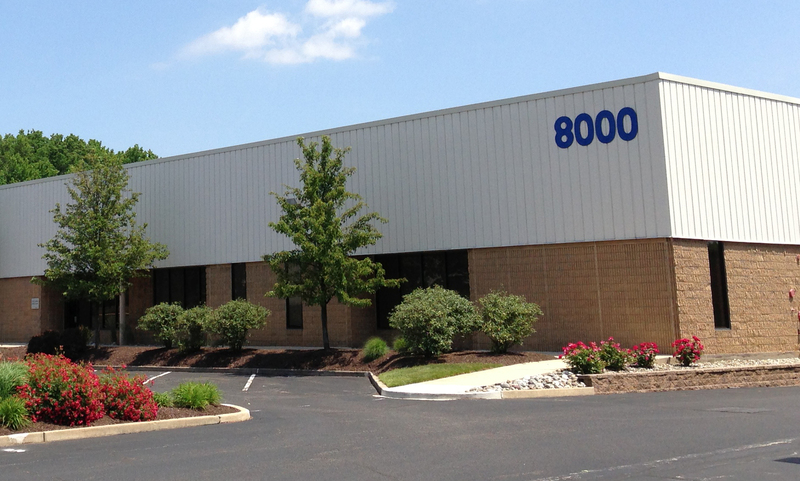 The asking lease price for this industrial space in South Jersey is $6.00 per square foot NNN. 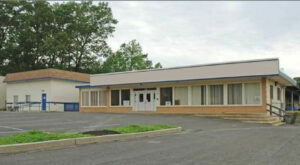 The asking lease price for this office space in South Jersey is $10.00 per square foot NNN. This South Jersey office space/flex space for lease is available for immediate occupancy through Wolf Commercial Real Estate, a leading South Jersey commercial real estate brokerage firm that specializes in South Jersey commercial real estate listings and services. Located in the Horizon Corporate Center at 2000 Crawford Place Mount Laurel NJ, this office space in South Jersey and industrial space in South Jersey is just off the busy Route 73 corridor, providing easy access to Route 73, 70 and 38, as well as to I-295 and the New Jersey Turnpike for points north and south. This South Jersey office space for lease and South Jersey warehouse space for lease is located in the beautifully landscaped Horizon Corporate Center, a corporate office park that is close to several hotels, restaurants, retailers and banking locations. This South Jersey office space/flex space for lease at 2000 Crawford Place Mount Laurel NJ is locally owned and managed. 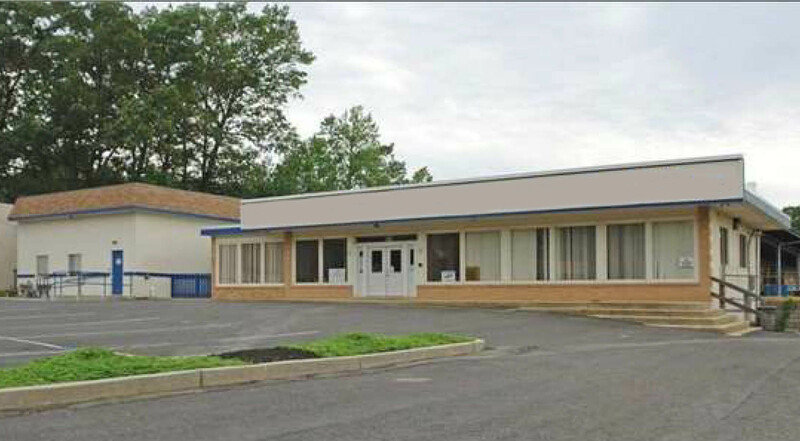 There is a new exterior facade at this South Jersey office space for lease and South Jersey warehouse space for lease. On average, more than 51,500 vehicles travel by the intersection of Route 73 and Horizon Way at the entrance to this South Jersey flex space for lease and South Jersey office space for lease. Parking at this office space in South Jersey and industrial space in South Jersey is ample, with a ratio of 4/1,000 sf. More than 77,000 people live within a three miles of this South Jersey office space/flex space for lease from Wolf Commercial Real Estate, a South Jersey commercial real estate brokerage firm that specializes in South Jersey commercial real estate listings and services. For more information about this South Jersey office space/flex space for lease in the Horizon Corporate Center at 2000 Crawford Place Mount Laurel NJ, or about any other South Jersey commercial properties for sale or lease, please contact Jason Wolf (856-857-6301; jason.wolf@wolfcre.com) or Christina Del Duca (856-857-6304; christina.delduca@wolfcre.com) at Wolf Commercial Real Estate, the foremost South Jersey commercial real estate broker. Wolf Commercial Real Estate, a premier South Jersey commercial real estate brokerage firm that specializes in South Jersey commercial real estate listings and services, is now offering prime South Jersey industrial space for lease at 8000 Commerce Parkway Mount Laurel NJ. Located in the prestigious Greentree North Corporate Center, this South Jersey industrial building has several units available for lease, ranging in size from 6,000 square feet to 18,000 square feet and divisible to 6,000 square feet. This South Jersey industrial and flex space for lease at 8000 Commerce Parkway Mount Laurel NJ is being offered by Wolf Commercial Real Estate, a premier South Jersey commercial real estate broker that specializes in South Jersey commercial real estate listings and services. 8000 Commerce Parkway Mount Laurel NJ is a one-story South Jersey industrial building with a total of 54,185 square feet of South Jersey industrial space. This South Jersey industrial and flex space for lease in the Greentree North Corporate Center is ideally located just off Route 73, providing convenient access to Interstate 295, the New Jersey Turnpike and Route 70. There is an excellent parking ratio at this South Jersey industrial and flex space for lease through Wolf Commercial Real Estate, a South Jersey commercial real estate broker that specializes in South Jersey commercial real estate listings and services. 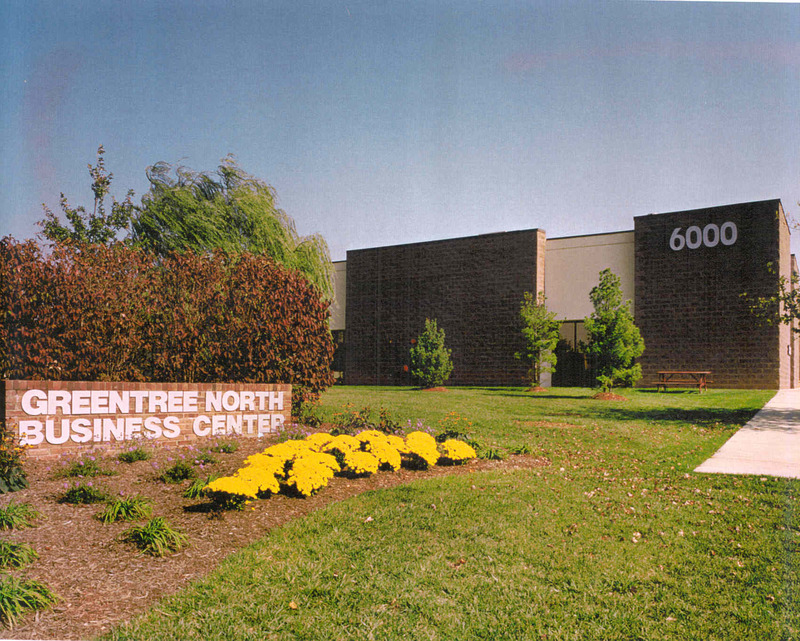 This South Jersey industrial building in the Greentree North Corporate Center at 8000 Commerce Parkway Mount Laurel NJ is located near restaurants, retail outlets and daycare facilities. For more information about this South Jersey industrial space for lease at 8000 Commerce Parkway Mount Laurel NJ or about any other South Jersey commercial properties for sale or lease, please contact Jason Wolf (856-857-6301; jason.wolf@wolfcre.com) or Leor Hemo (856-857-6302; leor.hemo@wolfcre.com) at Wolf Commercial Real Estate, a leading South Jersey commercial real estate brokerage firm. Wolf Commercial Real Estate is a leading South Jersey commercial real estate broker that provides a full range of South Jersey commercial real estate listings and services, marketing commercial offices, medical properties, industrial properties, land properties, retail buildings and other South Jersey commercial properties for buyers, tenants, investors and sellers. 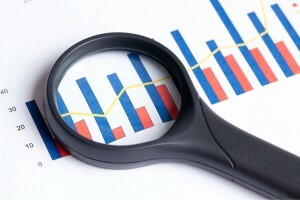 Please visit our websites for a full listing of South Jersey commercial properties for lease or sale through the team at our South Jersey commercial real estate brokerage firm.